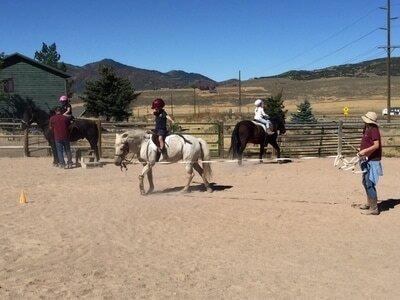 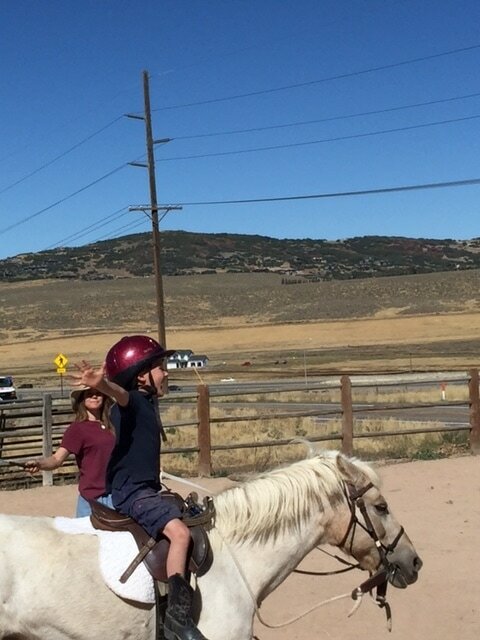 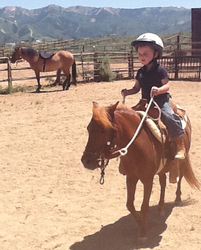 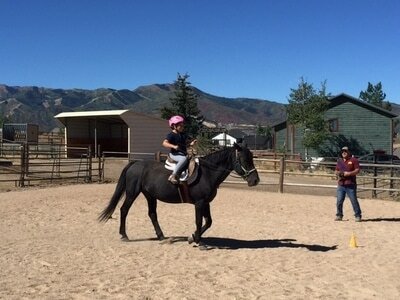 Another Way’s Equestrian Program enhances the student’s education in a whole child approach. Working with horses teaches empathy, compassion, responsibility and requires consistency in the student’s actions. 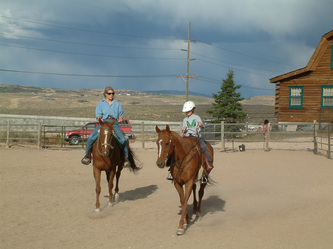 (Western and English) and trail riding. 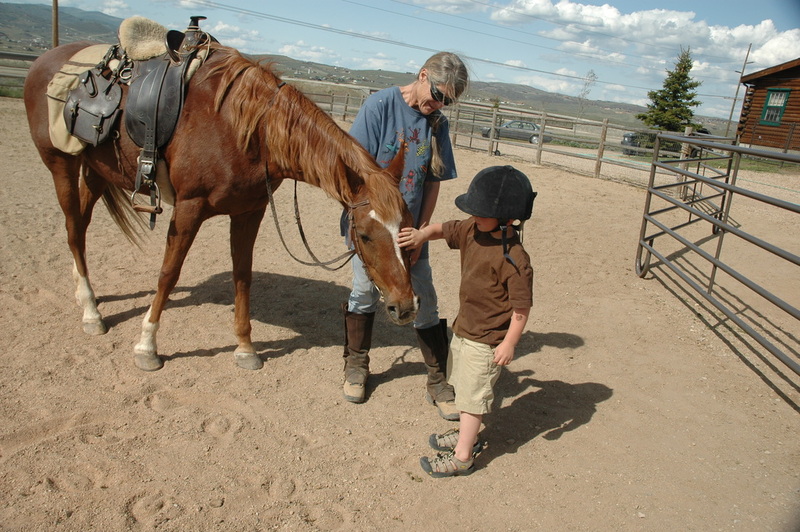 Horse interactions are deeply satisfying, kinesthetic, and tactile experiences that complement the student’s study of natural and human history through the Montessori Time Lines. 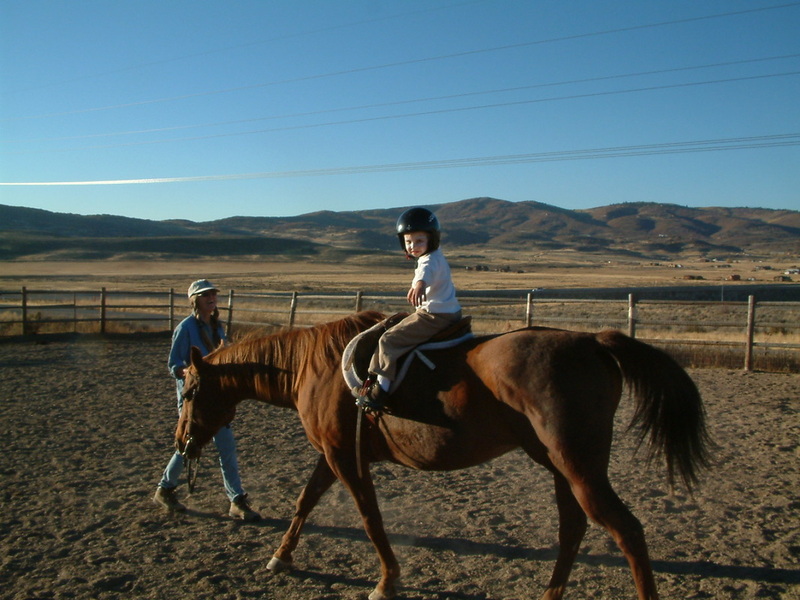 Horses have been heroes and beloved friends for thousands of years. Our language is filled with references to them – high-spirited, horsing around, unbroken spirit, unbridled passion, well groomed, horse power. 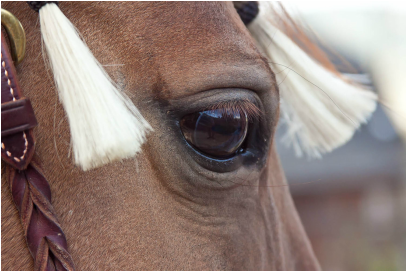 At Another Way, we study the evolution of the horse, anatomy, physiology, and the partnership between man and horse in the history of civilization. 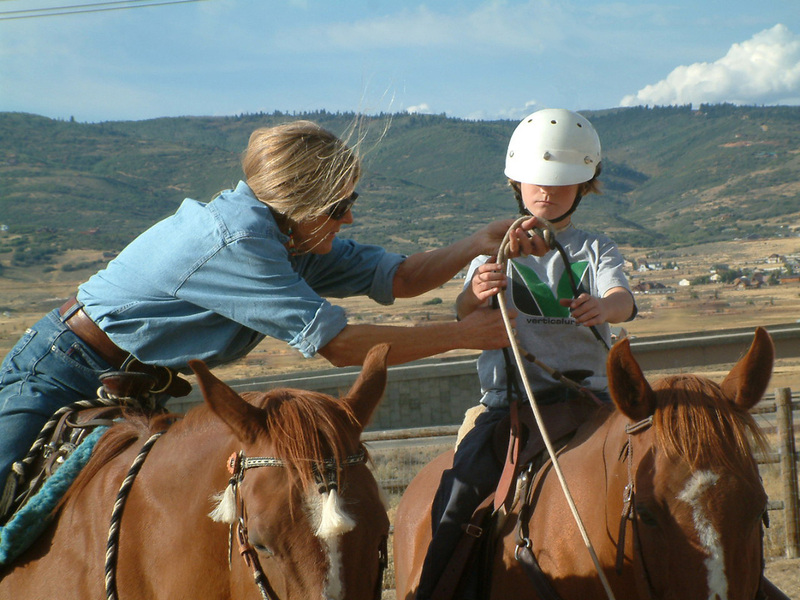 Our equestrian program integrates Pony Club, Natural Horsemanship, and personal instruction in English and Western riding. Equestrian Program from Another Way School on Vimeo. 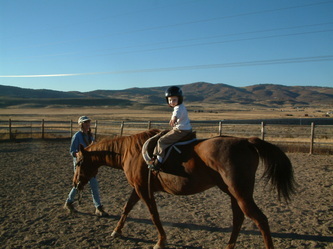 To ride a horse is to Ride the Wind. 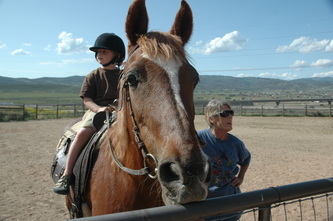 The Lakota speak of the horse as a "Moving Prayer."